Gaming interests a lot of people. Many play, but many know how to earn money in this industry. If you want to write news and reviews describing new games, you may become a game blogger. If so, we recommend you to buy a premium WordPress theme to make a professional-looking website. This way you have a chance to get high ranked in search engines. All the templates that we list below are truly responsive. Moreover, they are SEO friendly. All this will help your fans to get a stunning user experience while reading your blog, in turn you will gain a big audience of readers. If you have a blog or magazine that is technology-centric, then you should take a look at the News Setter WordPress theme. 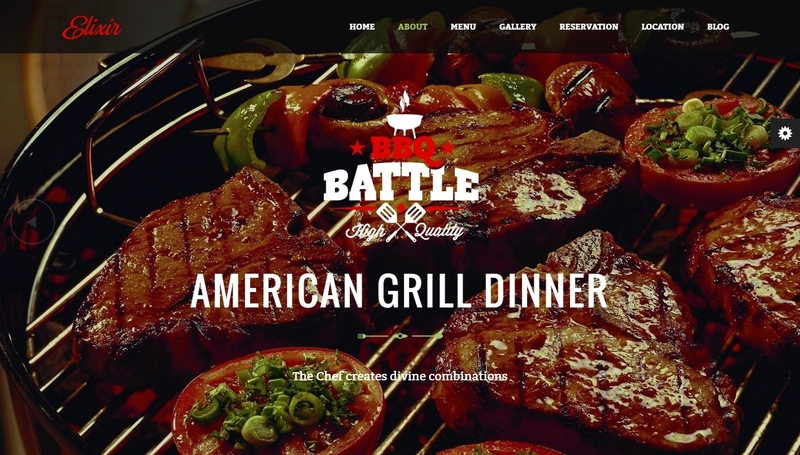 This theme employs the “Responsive Web Design (RWD)” approach for an immersive media viewing experience, more so with its gorgeous Retina (Hi-resolution) displays. News Setter gives you flexibility with types of posts, a simple contact form, good SEO possibilities, and lots of shortcodes to make your life easier. 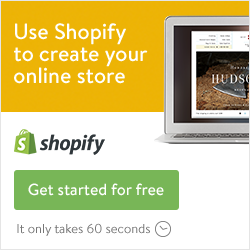 Once your site becomes popular, you will monetize it using banners prepared in the theme. Offered with a simple one-click installation, you can even test this theme in the Themefuse TestLabs area for free! Gamers will definitely love this one-of-a-kind WordPress template for games! This template comes with a power pack of features made for hard-core gamers and fans alike. Its MegaMenu a very user-friendly yet customizable dropdown menu which lets you showcase creativity with many available configurations! The most unique feature of the theme – Events Calendar, which keeps your readers updated with the latest and upcoming gaming related events! This theme has various slider options and integrates Google fonts. Games Zone is responsive. Moreover it is retina-ready. Your readers will like it! comprehensive solution for those wanting to create a review, newspaper, editorial, or magazine site. BuddyPress, MyArcade plugin, Bbpress, and Unity 3D games ready, Gameleon offers flexibility with its versatile header options, dynamic slider (Slider Revolution) and theme options panel. Have it your way even further with its widgetized homepage and over 600 Google fonts to choose from. You can add the Speed Booster Pack (made by the theme creator) to supercharge the loading of your site. The advanced review system is unique as it offers you an unlimited set of criteria, and ratings can include stars, percent, or points. 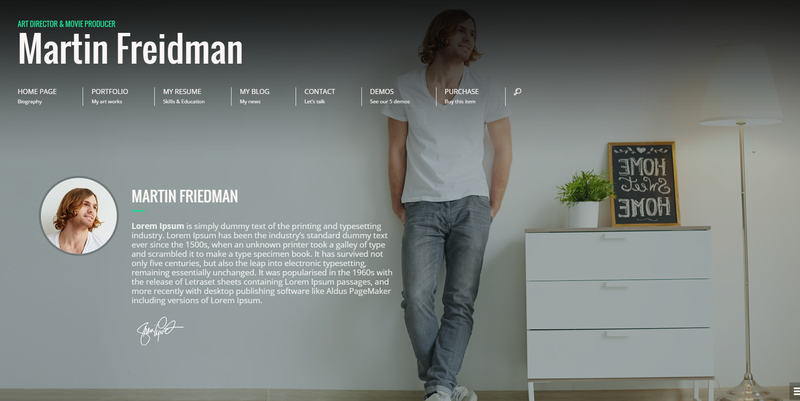 The premium features are worth $67 but they are all provided for free with this WordPress theme! 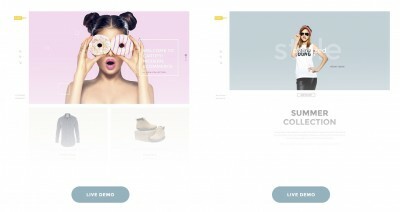 SevenMag is a WordPress template. It is responsive and one can use it for a modern blog, flat magazine, interesting game or elegant news site! This template is flexible and fully customizable, with lots of options and most important feature – advanced page builder. For gaming sites, it even offers a Rating system (stars, percentages, points) with support of Ajax. Readers will appreciate the Weather widget that shows relevant weather information for various cities. Supports Google Rich Snippets (schema.org), Bbpress (partial), and buddypress. The homepage PSD file is included upon purchase. iPress is one of the best gaming WordPress themes, created by HighPress. It may be used to make an interesting blog, fits for a magazine or a newspaper as well. Perfect sliders are powered by MasterSlider (a $28 value, but you get it for free)! What makes iPress versatile is the Drag&Drop pagebuilder which comes free with other customization options (weather widget, review system and a lot more)! You may choose either boxed or full-screen layouts in order to use background images for improved customization. iPress is compatible with the WP Review plugin and it’s RTL and is ready for translation. Forca is a WordPress theme in dark style developed for sites devoted to game, sport, car. It is responsive and includes a system of ratings and right admin-panel. This template allows adding images, texts or videos as well as any HTML code. 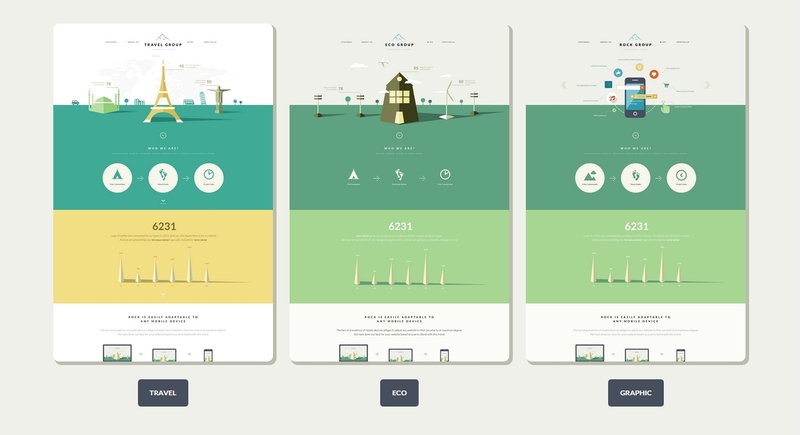 The styles of a homepage are not limited. They integrate a stylish form of contacts and maps by Google. You can inform your followers about events, display countdown and results. Moreover this theme gives you everything one may need for a good blog, you may even chose among the styles of a blog. Oblivion is touted as the ultimate multi-purpose gaming WordPress theme that is built by gamers for gamers! 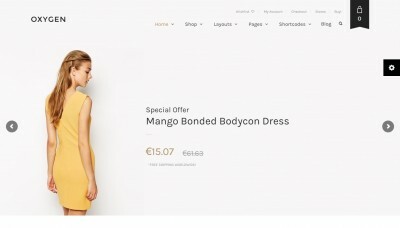 Built using the most up-to-date Bootstrap and HTML5 and CSS3 styling and animations, this premium theme is responsive, WooCommerce-ready, and bbpress-ready. Oblivion comes with premium plugins to help you create your dream blog or even just to showcase your portfolio. The Parallax slider, LayerSlider, is one of the most popular Themeforest slider plugins ever sold. Theme barracks gives you a slew of custom options: typography, unlimited colours, custom backgrounds, Jquery page slider (with turn on/off option), SEO, and even social media options. Game Addict is a WordPress template for games, it was developed to support gamers and their passions. This theme makes it possible to set up and manage clan wars with different maps, games and themes. Coupled with system of ratings, the Bbpress and Buddypress functionality allows you to interact with your readers and other gamers within your community. You can not only build and manage team matches, but also create your own e-shop as Game Addict comes ready with WooCommerce. Fully responsive, it is charachterised by video and parallax blocks and not limited color options. Game Addict is a template that is going to set your community and clan wars on hellish fire! Made is a revolutionary WordPress template created by the team in IndustrialThemes. 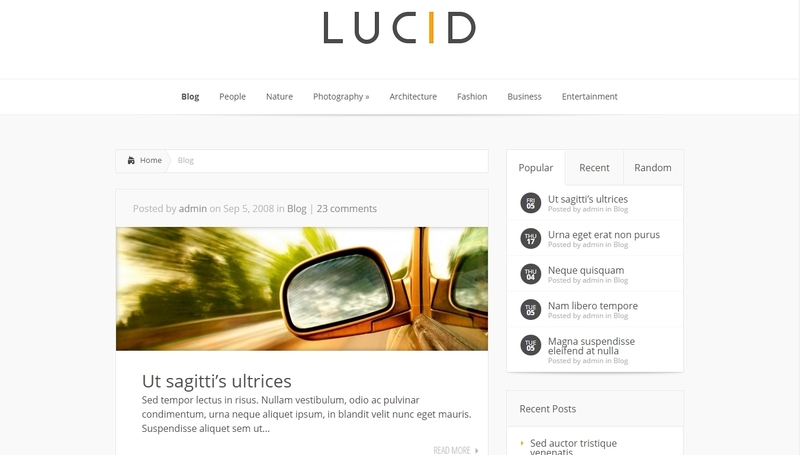 This theme is responsive and powered by Buddypress. It suits for reviews and magazines content. Background designs, skins, not limited colors make it possible for you to create a website that is truly yours. No matter what type of review site you have set up, the user rating system is versatile enough as it comes in five colors, with unlimited rating criteria, and four rating types (stars, numbers, percentage, or letter grade). With Made, you don’t have to recall shortcodes as it comes with buttons for shortcodes.